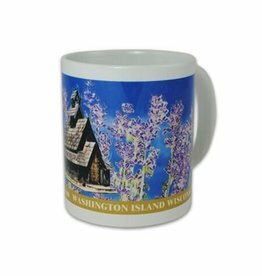 This mug, available only through Island Lavender, is a bright and colorful reminder of the beauty and history of Washington Island. 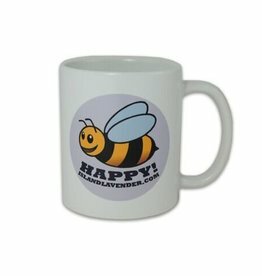 Our Bee Happy mug resonates with all and inspires us daily. 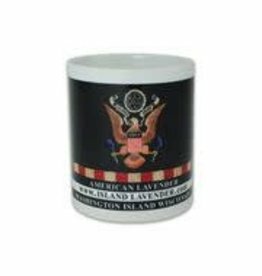 This mug, with its upbeat and positive message, is available only through Island Lavender. 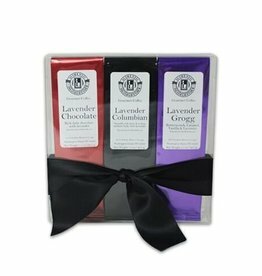 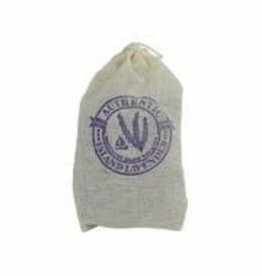 This fun and unique mug celebrates the inspiring return of bald eagles to Washington Island and Island Lavender's fragrant fields of lavender there to welcome them. 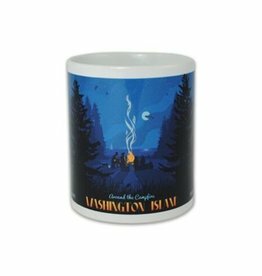 Remember the magic of a Washington Island campfire with this fun mug depicting nighttime visions and visitors.